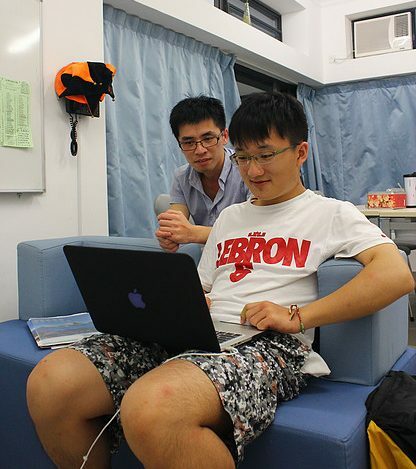 There are 178 double rooms and 52 single rooms in Lap-Chee College. Each single room is about 8 sq.m, while double room is about 15 sq.m. All rooms are furnished with beds, wardrobes, writing desks with lamps, chairs and bookshelves. 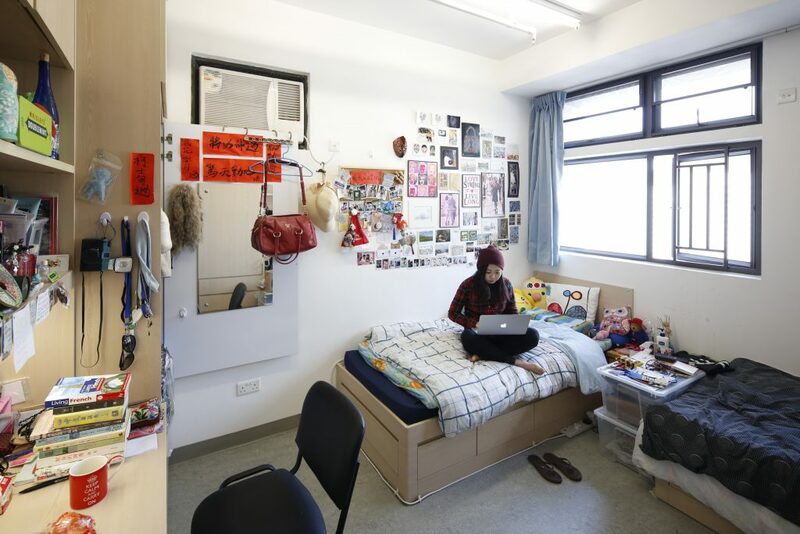 Also, rooms are connected to the HKU Campus Network with data ports for internet access. Air-conditioning services in the rooms are operated by a “pre-paid smartcard” device. Every floor has a spacious lounge where students can hold many activities. Students usually hold regular floor meetings to socialize and discuss on ways to improve their college life. From TV, microwave, sink to refrigerator, everything you need is in the lounge which helps students feel like home. 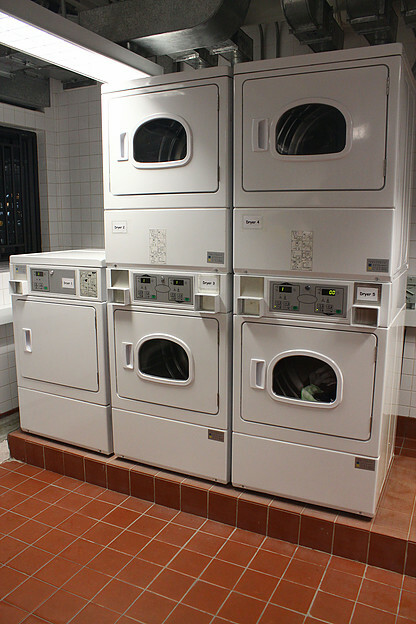 The laundry room locates on the 26th floor. 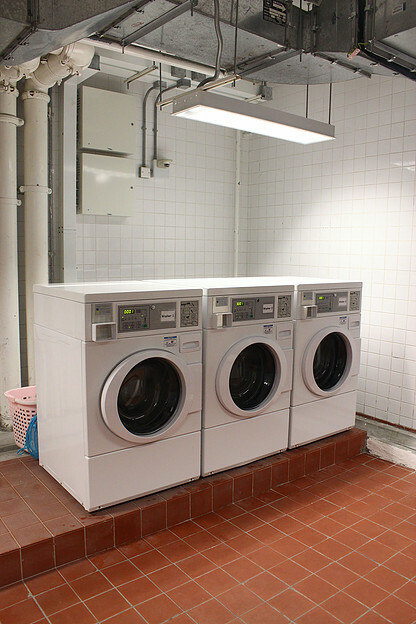 It is equipped with washing machines and dryers that can be operated with a smart card distributed to all residents. You may add money to the smart card at the auto machine next to the General Office, Jockey Club Student Village III.